NEWS RELEASE FOR IMMEDIATE RELEASE August 6, 2009 Contact: Luke Frank, Media Relations Manager, 505/272-3679; cell 505/907-9525 ALBUQUERQUE, NM – The UNM School of Medicine (SOM) welcomes Allanceson Smith to its 2009 first-year medical student class. Smith, who attended Newcomb High School in Newcomb, NM, is one of 604 applicants to the SOM this year. Only 75 students were accepted into the 2009 SOM entering class. 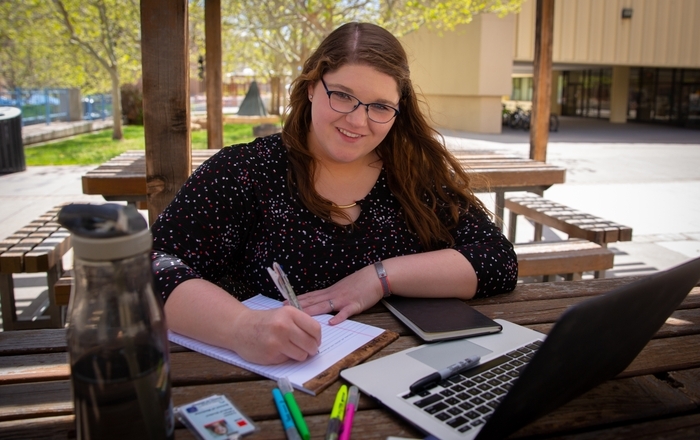 Throughout the admissions process, Smith demonstrated strong academic achievement and leadership skills as an aspiring physician prepared to pursue an exceptional education at UNM. Smith should be congratulated for his outstanding efforts and accomplishments in gaining admission to the SOM. 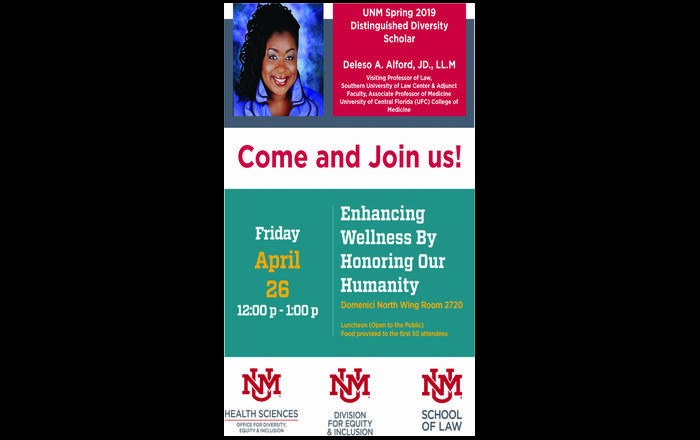 Established in 1961, the UNM School of Medicine admitted its first class in 1964 and since has gained national and international recognition for its dynamic curricular innovations aimed at adapting adult learning theory to medical education. In the latest issue ofU.S. News & World Report’s “America’s Best Graduate Schools”, UNM’s SOM ranked second in the nation for its Rural Medicine program and is among the top 30 medical schools in its primary care curriculum. 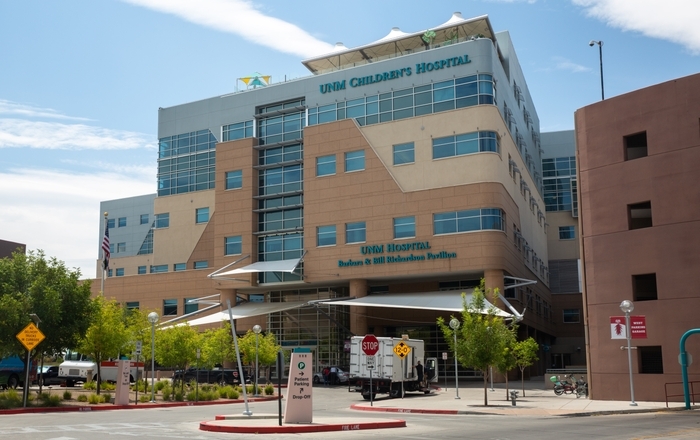 Through its vital patient care, education and research missions, the UNM SOM has established itself as a global leader in training future generations of health practitioners. For more information on UNM’s School of Medicine, visithttp://hsc.unm.edu/som/or call 505/272-4766.